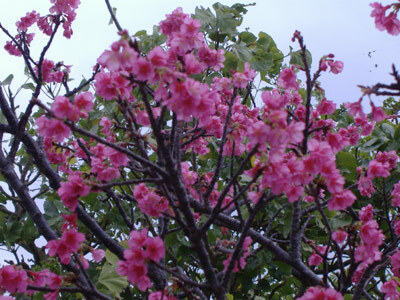 The cherry blossoms are sporting their stuff on Okinawa’s northern slopes. The colorful cherry blossoms are actually a few days ahead of schedule for the 44th Annual Nago Cherry Blossom Festival, which happens this weekend. Read More! A contest is under way by the USO Okinawa to create a new T-shirt for use in local programs and events. USO officials say they’re looking for “a unique, Okinawa-inspired design” to print on the back of white t-shirts. Read More!